If you read the previous blog called “Stop Hoarding: Books & Magazines,” then there is already a familiarity of how a book obsession can take over an apartment. After watching a few YouTube channels centered around popular book reviews, I discovered the app called “Libby” by Overdrive. Libby is a free app that allows access to ebooks and audio books simply by having a library card. Sound too good to be true? The Audible app through Amazon is $14.95/month. There is another app called Scribd, that is $8.99/month for unlimited audio and ebooks. As a millennial, extra income is hard to come by. Therefore, Libby is very appealing. Step 2: Register your library card that will sync to your local library. Step 3: Search for audio and ebooks. Is there a book you want to “borrow” but someone is reading or listening to it? There is an option to hold books and be on a virtual waiting list. An email notification will be sent when the book is available. 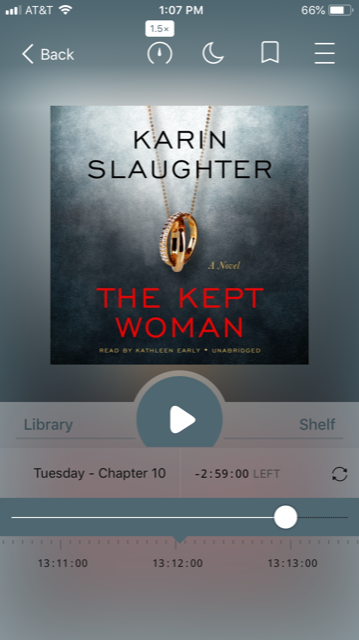 Since having Libby, I have listened to six audiobooks in a month. I have become a Libby addict! I love listening to audio books in the car on my way to work and during my lunch break. I even have my Assistant Manager hooked on the app! The next time you are running on the treadmill at the Camden fitness center, or lounging by the pool, consider listening to an audiobook on Libby. Have a long commute? Listen to a book! Love reading about apps? 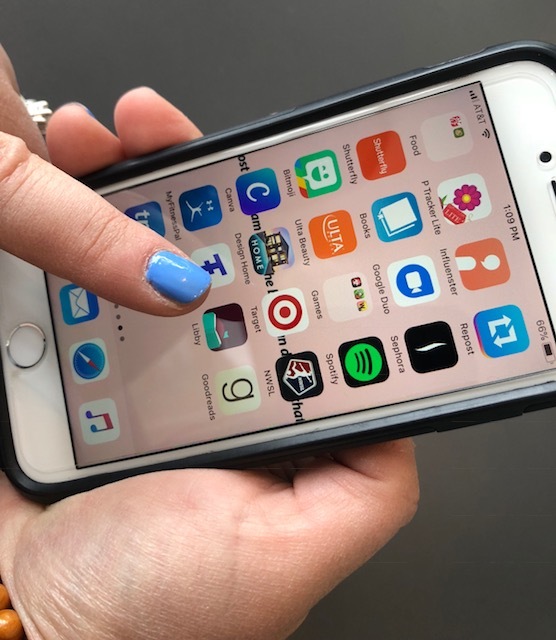 Check out "4 Must Have Apps for Parents," by Camden blogger, Rachel Anderson.